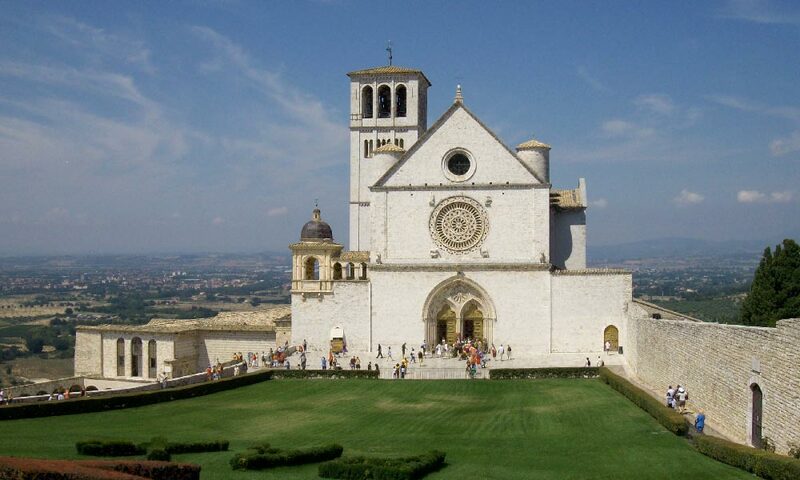 To celebrate the day of prayer and open the Season of Creation, ecumenical leaders are holding a prayer service in Assisi, the city of St. Francis. Leaders from across Christian traditions will speak, including Fr. Bruno-Marie Duffé of the Dicastery for Promoting Integral Human Development. Leaders have issued a joint declaration on the Season of Creation and next steps on the road to caring for creation. Their joint declaration is available here. The two-day prayer service will be available on the YouTube channel of the Diocese of Assisi.